MELTEC® , a natural semi-solid fibre-based ingredient similar to a syrup with no added sugar, has been awarded the CFIA Innovation Trophy 2019 thanks to our business partner AMI Ingrédients. 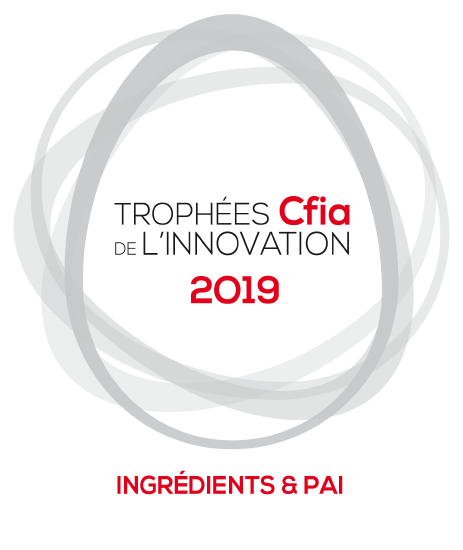 The Innovation Trophies is a competition that highlights innovations at CFIA (Carrefour des Fournisseurs de l’Industrie Agroalimentaire), a trade fair that brings together all French and international manufacturers in the food-processing sector. 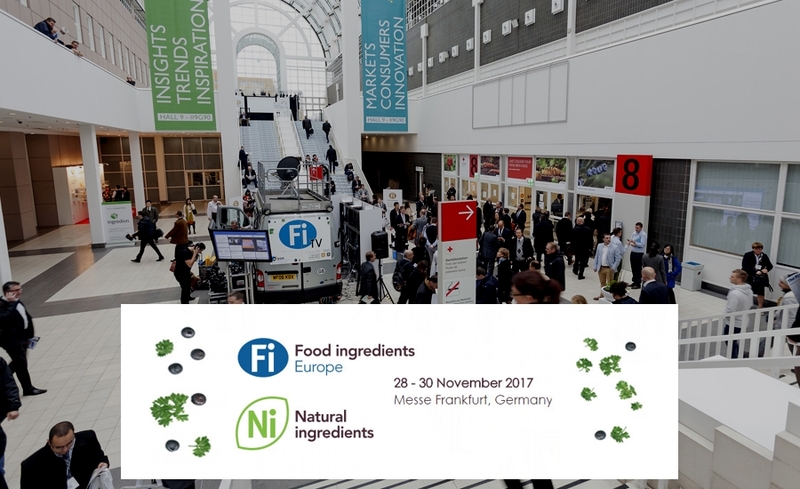 HI-FOOD, an innovation engine developing key natural functional ingredients and technological know-how for clean label products in the Bakery, Free-From, Sauce, Cream and Gastronomy market, will be attending ProSweets in Cologne from 27th to 30th January, the international supplier fair for the sweets and snacks industry. 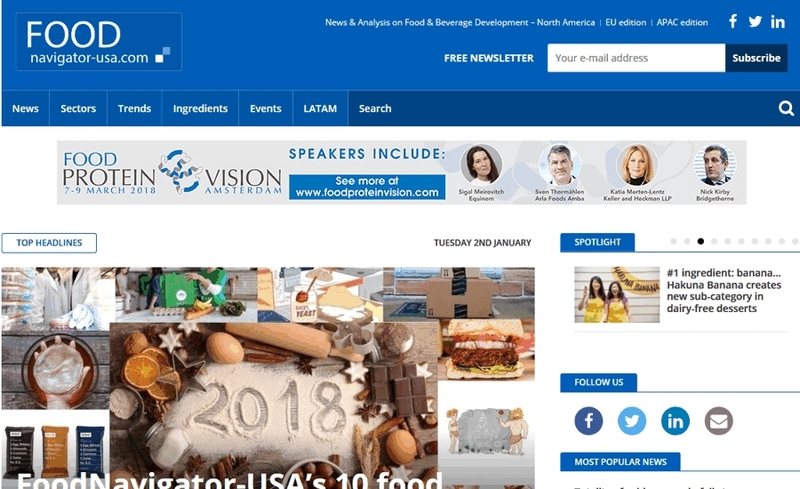 HI-FOOD research has focused on MELTEC®, an innovative, viscous, semi-solid system able to replace syrups not from a sweetness stand point but as a texturizing and bulking agent. MELTEC® (patent pending technology) is a Natural semi-solid ingredient based on natural vegetable fibers visually similar to a syrup or honey, that contains less than 1% of natural residual sugars. Its low calories together with the insignificant content of sugars allows MELTEC® to be used to replace syrups in products where the sugars value and the energy value need to be reduced but where the technical and functional properties of syrups and sugars are necessary: Humectancy, Texture, Stickiness, Bulking, Freezing Point Depressant, Cryoprotectant, Shelf life extender. Hi-Food Natural Functional Ingredients and technological know-how are at the basis of new Free-From building blocks, always respecting the clean label and free-from requirements. These include: - Partial Salt Replacement clean systems - Natural Mold Inhibitors replacing alcohol and other conventional preservatives - Gluten-Free: HI-FOOD offers a variety of individual building blocks as well as Hi-Nucleus, a concentrated functional natural ingredient to replace gluten in the production of croissants and all bakery products with very clean label and nutritionally balanced recipes. - a natural water-binding fiber providing freshness, mouthfeel and acting as fat-mimic - a natural fiber-based functional system for the substitution of tropical oils (especially palm oil), creating stable emulsions that can be processed on conventional lines - bakery enzymes (transglutaminase and other enzyme systems for gluten-free) - new natural functional polymers for vegan products, clean label ice-cream, replacement of hydrocolloids and custom-made systems - physically modified corn flour with texturizing, stabilizing properties, increased processing tolerance and shelf life stability, Our Research and Development is constantly working on new projects leveraging on the internal know-how and expert-system approach. 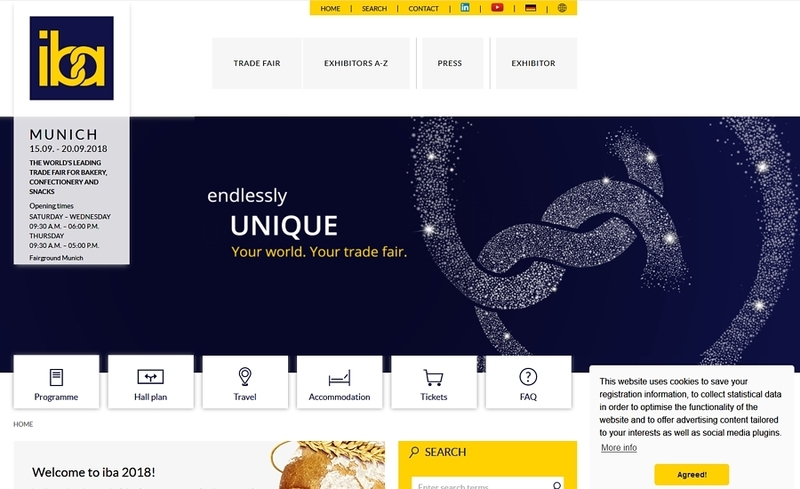 We are in Hall 10.1, Stand D098 E099 at ProSweets ( http://www.prosweets.com). 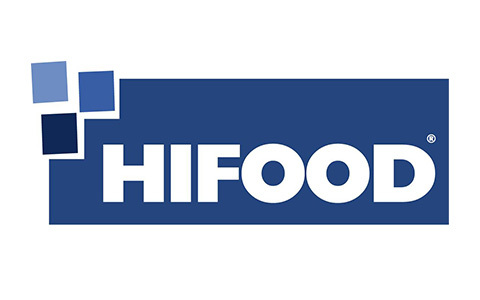 HI-FOOD, an innovation engine developing key natural functional ingredients and technological know-how for clean label products in the Bakery, Free-From, Sauce, Cream and Gastronomy market, will be attending IBA in Munich on 15-20 September. MELTEC™ is based on natural vegetable fibers from legumes and cereals with some residual water. Soluble in water, tasteless, odorless and of course clean label, its structure is long and thick due to its fibrous nature, with both soluble and insoluble fibers that are all “suspended” thanks to the chemical nature of some fractions of brans containing pectin-like molecules. We have tested the replacement of sugar syrups and humectants in various applications: Bakery, Bars, Confectionery, Beverage, Ice-Cream. Hi-Food Natural Functional Ingredients and technological know-how are at the basis of new Free-From building blocks, always respecting the clean label and free-from requirements. - Gluten-Free: HI-FOOD offers a variety of individual building blocks as well as Hi-Nucleus, a concentrated functional natural ingredient to replace gluten in the production of croissants and all bakery products with very clean label and nutritionally balanced recipes. 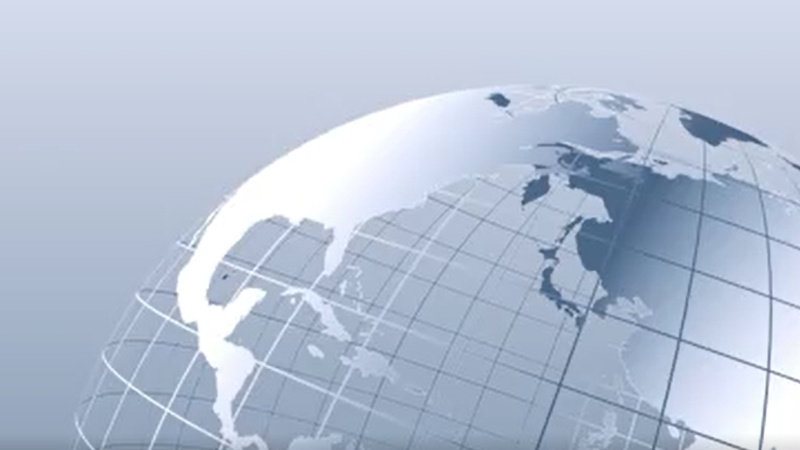 Our Research and Development is constantly working on new projects leveraging on the internal know-how and expert-system approach. An important partnership is born for the Italian food business in the field of natural ingredients, allergen-free. Two Companies join forces for the development and manufacturing of technologically functional ingredients: MartinoRossi SpA, owned by the Rossi family of Cremona and the young Hi-Food SpA of Parma, innovative start-up founded less than five years ago. 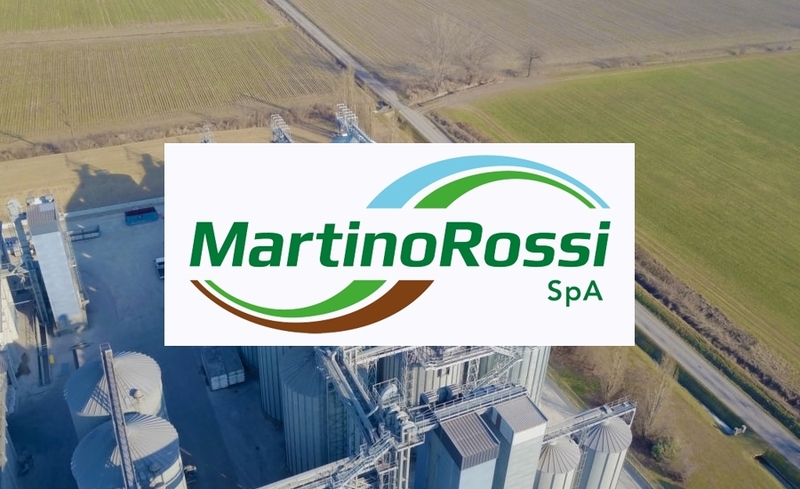 In 2015 the two companies initiated a close working path for the study and development of new technologies for the production of innovative flours and new natural ingredients, leveraging on their complementary know-how: on one hand MartinoRossi, with their total control of the field-to-mill chain and their important presence in the market of grains and legumes; on the other hand Hi-Food, focused on the research and development of new natural ingredients with technological functionalities. Starting from a variety of gluten-free cereals and legumes MartinoRossi will produce natural flours with new texturizing, gelling and thickening properties that can be used in various fields of application: from pasta to desserts, from bakery to meat, from deli to vegetarian/vegan. Hi-Food is pleased to announce its relocation, moving the R&D labs and offices inside the Science Park of the University of Parma. The University of Parma is hosting in their Science and Technology Park those companies interested in a continuous collaboration path, taking advantage of a privileged relationship with the academic faculty and structures. It is an innovative way to think about University: an environment of innovation and participation where to meet and exchange ideas, where academic research meets the industrial world.